Who has not faced the destructive evil of pride in his own heart? Pride is so elusive. Just when we think we have escaped its grasp, we suddenly come to realize that we may be proud of the fact that we are not proud! And like the Pharisee in Jesus’ parable, we begin to think evil of publicans who are beneath our self-appraised dignity. 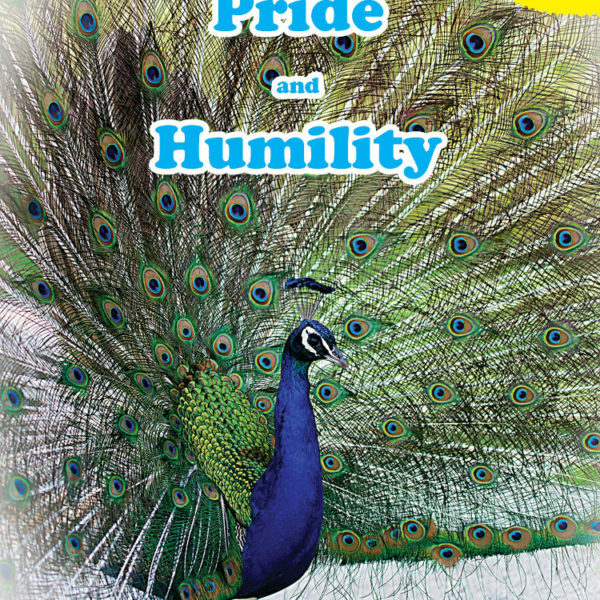 This book is an attempt to teach us humility, for God only offers grace to the humble, while He threatens the proud with His resistance. 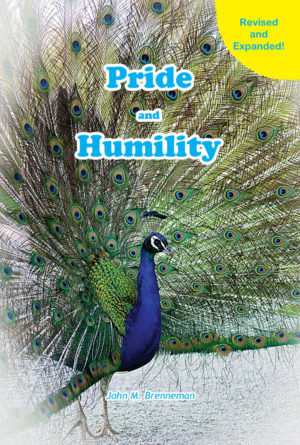 This revised and expanded version is based on Brenneman’s third (1873) edition of Pride and Humility, his final and most complete version. It includes the additional essays and poems which were added in that edition. 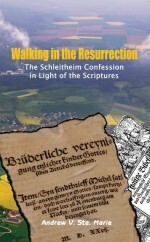 This version also features a new historical introduction, setting the book in its original context. Category: Evangelism Discounts, American Anabaptists, The Christian Life. 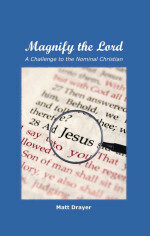 Tags: John M. Brenneman, modesty, Sermon on the Mount Publishing books.